Hellaw Ladies! Happy new year! 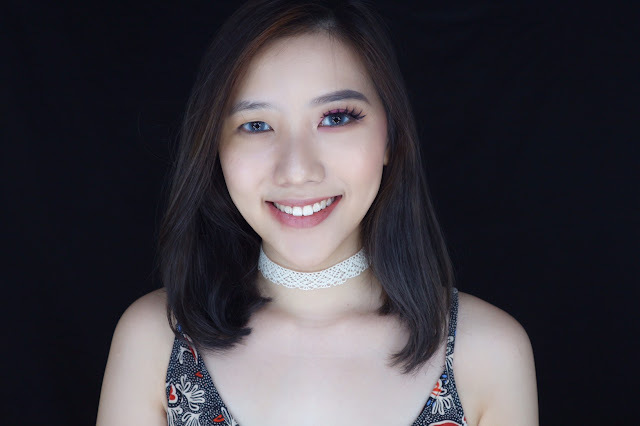 To start this new year, how bout we start it with a clean face, shall we ? 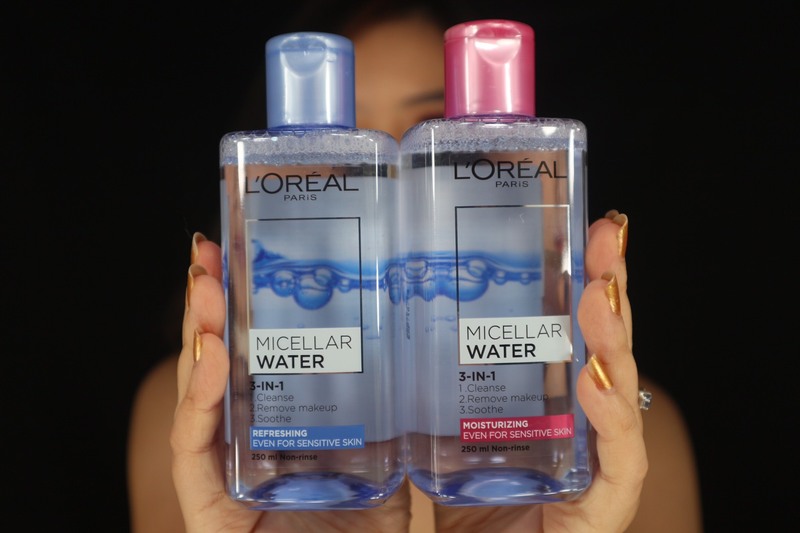 i'm going to review this product called Micellar Water by Loreal. 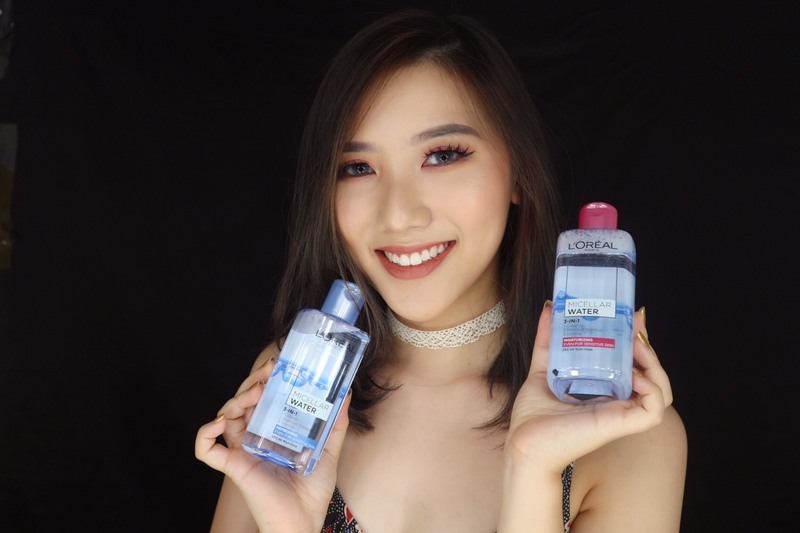 Micellar water is a water based makeup remover. 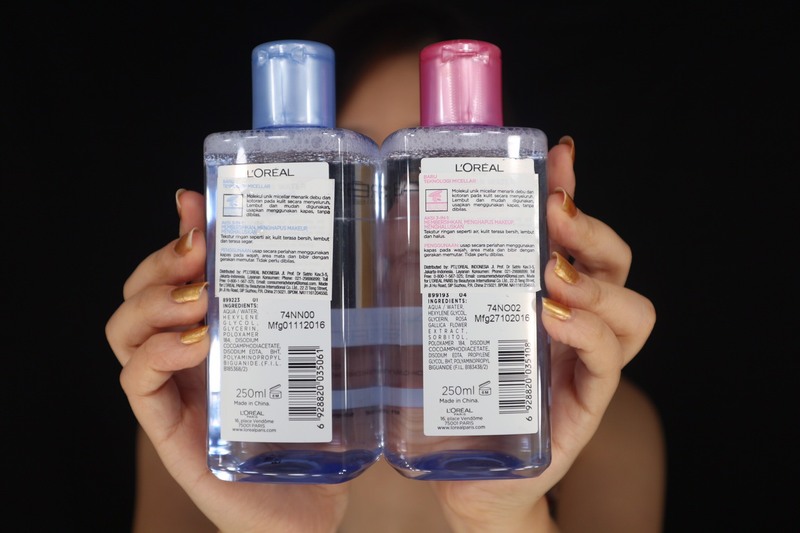 And Loreal came up with 2 types of Micellar water, Refreshing and Moisturising, both are safe for even a sensitive skin. 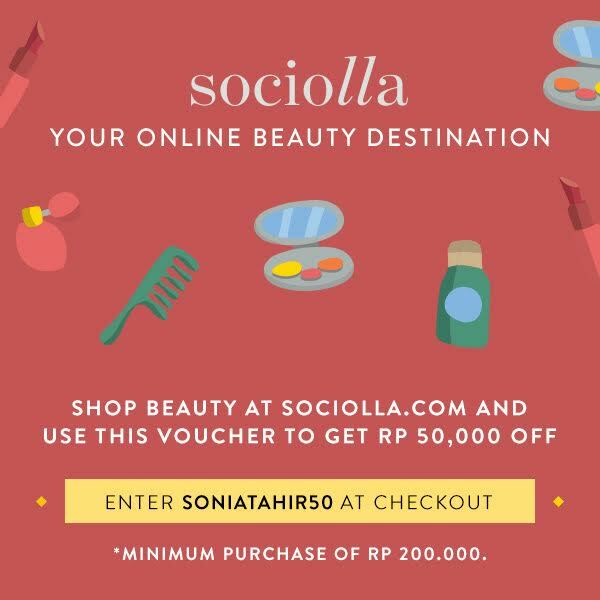 Other than it's usage as makeup remover, i also like to use it whenever i feel dull and after i had a walk in poluted air areas, just swipe it on and i feel refresh again. And the good news is that no rinse is necessary ( WHAT?! yes it is ). It doesn't leave a greasy feeling at all. But in case like after removing my makeup, i still like to rinse for a proper clean face. 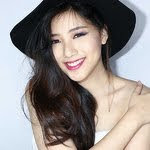 the refreshing one suits for normal and oily skin, while the moisturising one suits for normal and dry skin. Honestly, i've been using it since i got it on my hands. loving this so so much. 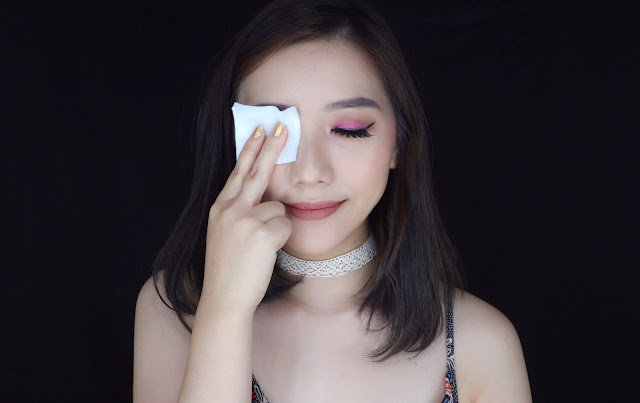 tips : hold your wipes for about 10 seconds and then wipe it up. i would say this product is good for eyeshadows, eyeliner, foundation, powder and so on but mascara. it kinda hard to clean mascara. but i still love it anyways. here what it looks like when i remove half of my makeup.